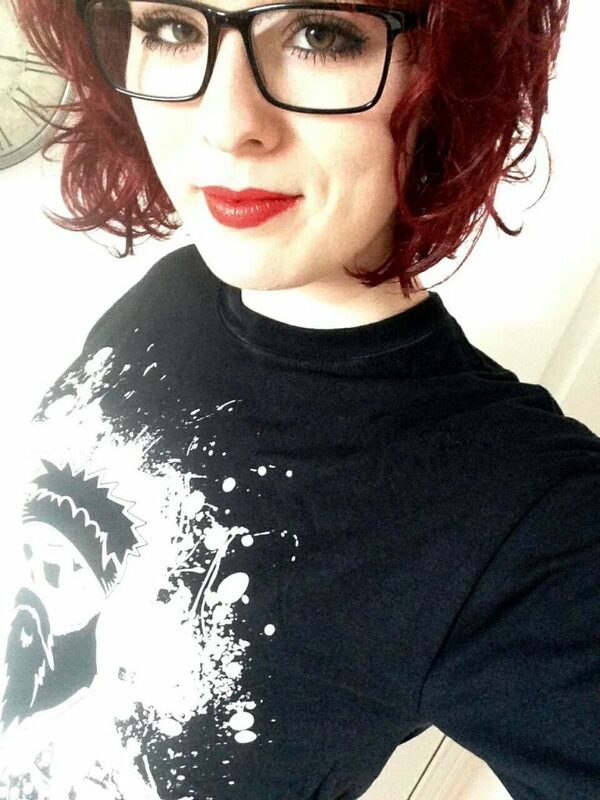 It’s December so Santa Braw is back!! This week started of crazy busy and the week went by FAST! 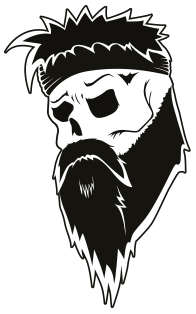 Monday was mega busy getting all the Braw Friday orders out the door, THANK YOU for all YOUR support, it’s amazing to see everyone enjoy the Braw Beard brand. Thank you. 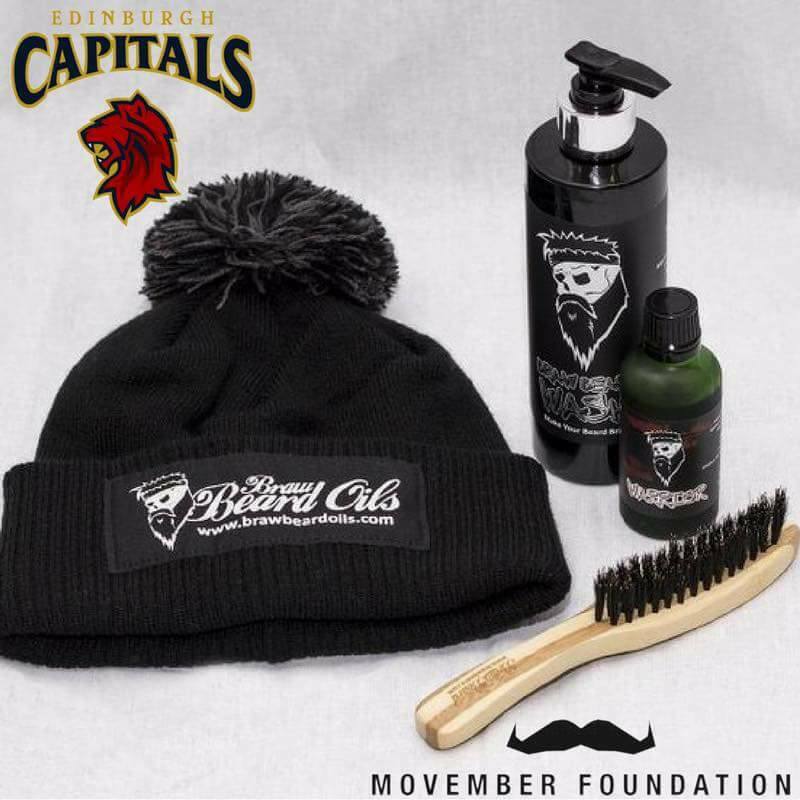 On Wednesday evening, Edinburgh Capitals ice-hockey team (who Braw Beard sponsor) held at raffle in aid of the Movember charity. 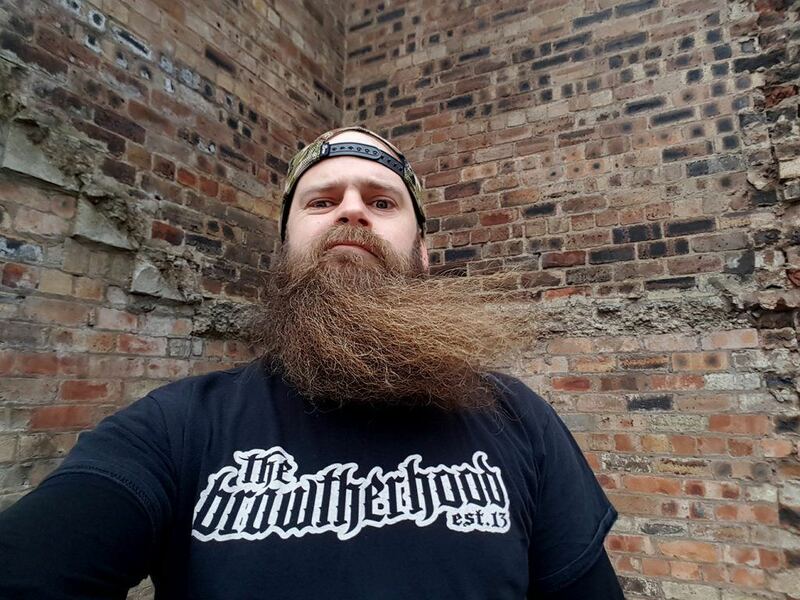 The prize up for grabs was a Braw Beard gift pack, 1 x Braw Beard Wash, 1 x Warrior, 1 x brush & 1 x black bobblehat. The raffle raised £103 for Movember!! We’re very chuffed with that! There’s been an influx of entries for the Champs in November and it’s looking very interesting! More international entries rolling in which is very cool, to attract the attention of overseas competitors shows how much of an impact the last event made. The next round is Sat 24th February 2018 at Drygate Brewery Glasgow, more details HERE. It’s looking like a sellout again, so get your tickets quick. Drygate Urban Market on Sunday. 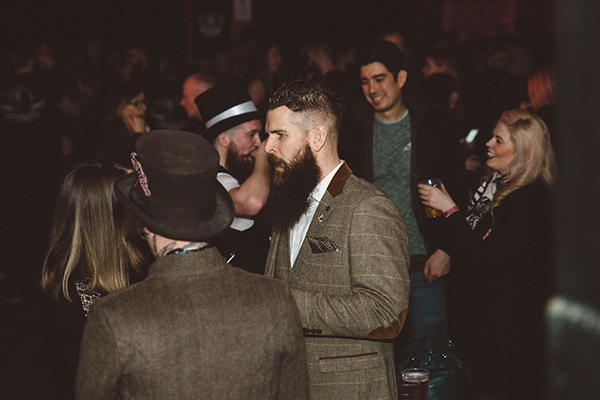 The Sunday, 3rd December, Braw Beard will be at Drygate Brewery in Glasgow again for the Urban Market. It runs from 12-5pm, free entry, child friendly and dog friendly. We can’t take the full range unfortunately due to space restrictions. That rounds up another busy week. Why Mrs Braw steals my beard oil.